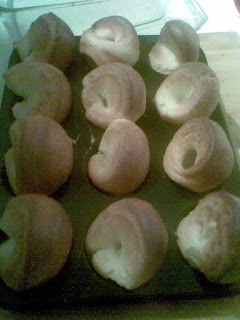 The Yorkshire puddings Katy, Chris and I made for our roast yesterday were the best I've ever seen. So we have photographed them and posted them on Facebook and also here on my blog. The secret's in the batter mix but will we ever hit that perfect ratio again? Regular followers will know that this is the first photograph I have posted. 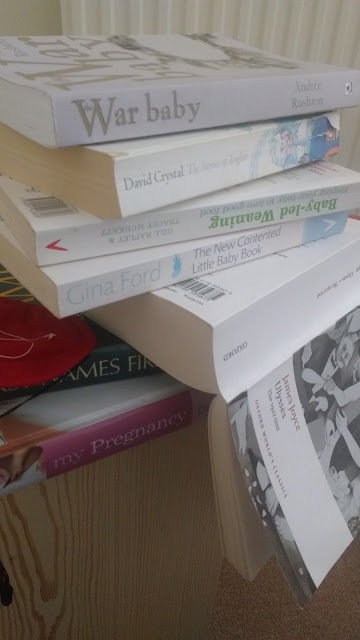 I thought it would be difficult but actually it was dead easy so I might do it more in future.